This tour leaves from Edinburgh and heads west through Scotland's central belt to take in views of the stunning Kelpies, the world's largest equine sculptures. 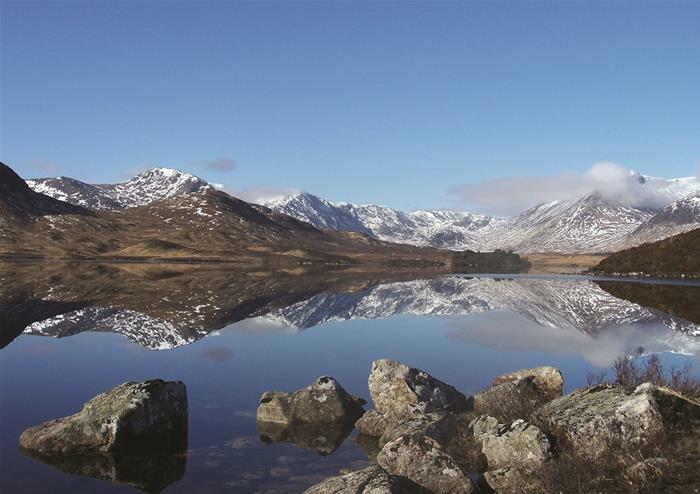 Then it's north to the ‘Bonnie Banks of Loch Lomond’ where you take time at Balmaha to admire views of Ben Lomond. 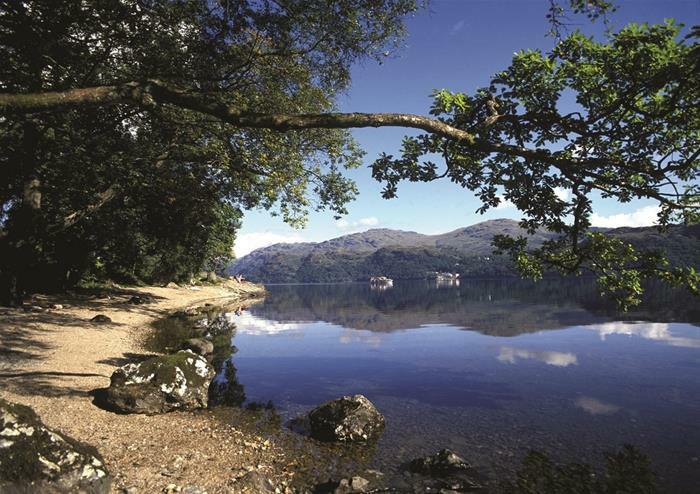 Explore Loch Lomond and the Trossachs National Park stopping at the quaint Highland village of Aberfoyle, a beautiful location at the southern edge of the West Highland Fault Line which was often frequented by Sir Walter Scott. The afternoon is spent exploring Stirling. Take the chance to discover impressive Stirling Castle, one of Scotland’s most important structures both historically and architecturally. Many have been crowned at Stirling Castle, including Mary Queen of Scots, and it was central to William Wallace’s fight in the Wars of Independence. 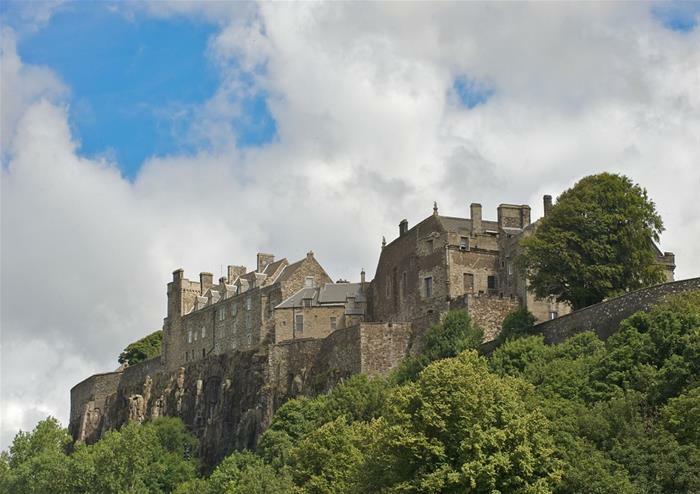 Alternatively explore Stirling, geographically one of the most significant towns in Scottish history. You will return to Edinburgh early evening.